Appearance: Silvery gray, soft, malleable, and ductile, and can be cut with Knife. 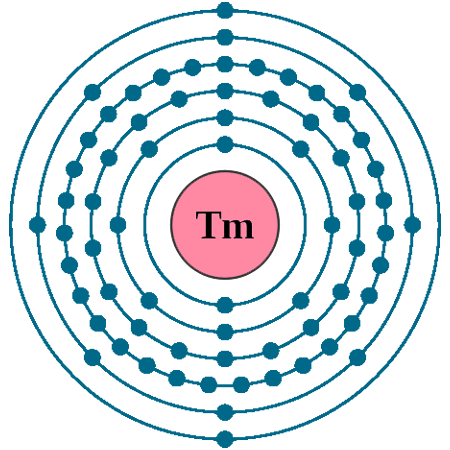 Thulium has been used to create lasers. 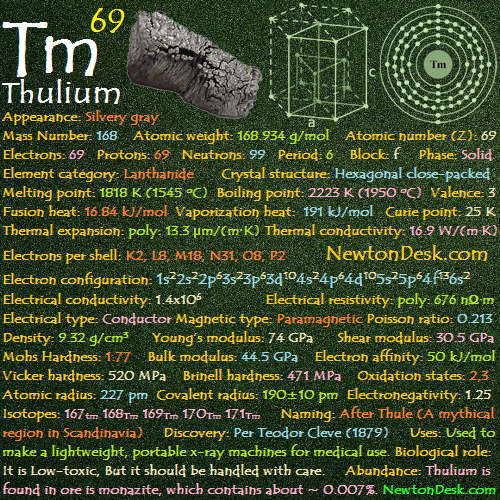 When irradiated in a nuclear reactor, thulium produces an isotope 169Tm that emits x-rays. 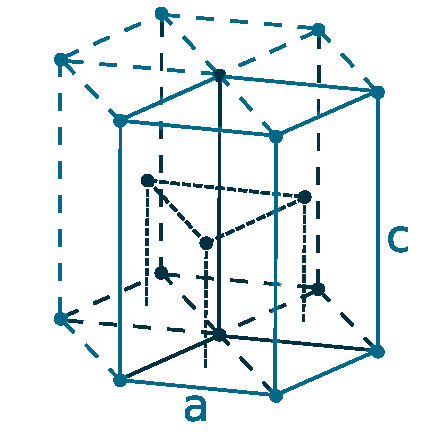 This Radioactive thulium isotope is used to make a lightweight, portable x-ray machines for medical use. Isotope 171Tm is potentially useful as an energy source. 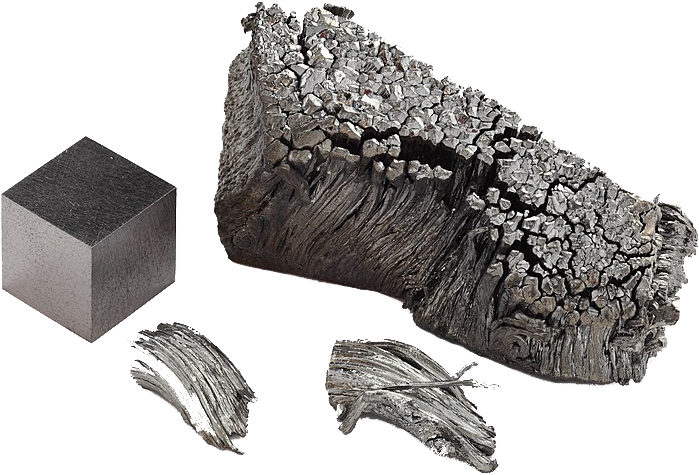 Natural thuliums also has a potential use in ceramic magnetic material (Ferrites), which is used in microwave equipment. Thulium is found in ores are monazite and bastnasite, and commercially obtained from monazite, which contains about ~ 0.007%. It is extracted by ion exchange and solvent extraction. Thulium metal can be obtained by reducing the oxide with lanthanum, or reducing the anhydrous fluoride with calcium. It is the 2nd rarest lanthanide element, after promethium. Annual world production of thulium oxide is around 50 tons.